When the safety and well-being of patients, residents and guests are top priority you need Quality Assured pest control services. On scheduled visits we will inspect & treat the facility. Our services are designed to be safe around residents and staff. 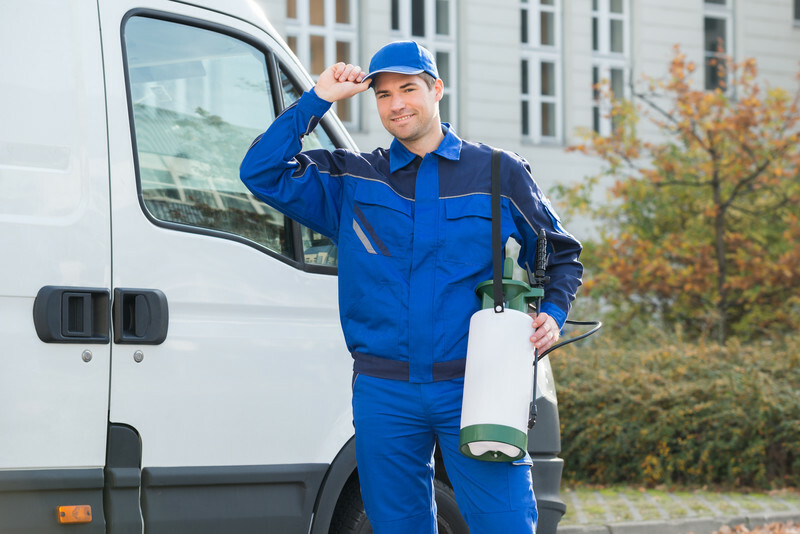 We have the ability to communicate with your designated personnel to properly address pest issues and work to proactively prevent future issues. Our services are overseen by our Quality Assurance department.We strive to create the most innovative pest control program available and are constantly investing in our company to ensure that our programs are always cutting edge. In addition, we have developed procedures that increase the safety to the patrons and decrease the use of pesticides inside of a hospitality facility. Our program is focused on prevention through proactive measures such as inspection and education. In addition, to education we will provide your facility with a comprehensive reporting program to ensure that you will stay in full compliance with all federal regulations. This reporting system will provide everything you need for review by public health inspectors and any other federal licensing agency.